Toner Plastics is a wire and cable component manufacturer and an active member of the Wire & Cable Manufacturers' Alliance. 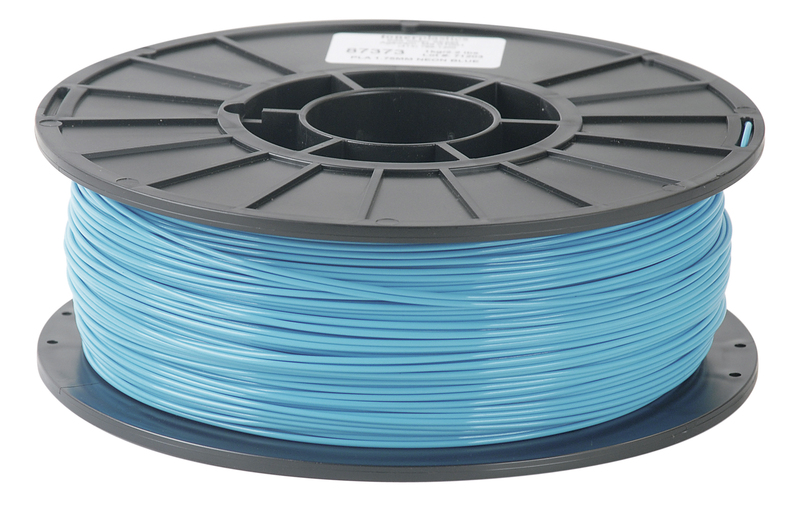 Our extrusion facility is equipped to produce a broad range of products, and our affiliation with S&E Specialty Polymers makes access to custom and specific polymer compounds for wire and cable applications cost effective and efficient. Toner Plastics PVC filler wound on custom reels for a fiber optic cable application. 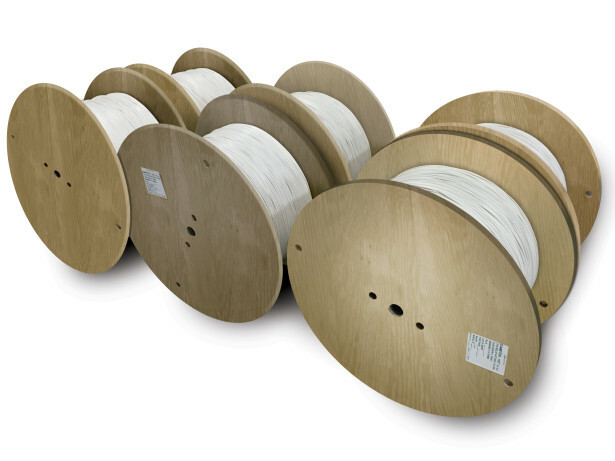 Toner Plastics' reputation in the wire & cable industry is the result of a commitment to use only the highest quality raw materials, ship only the finest custom wire & cable components, and provide service beyond expectation.